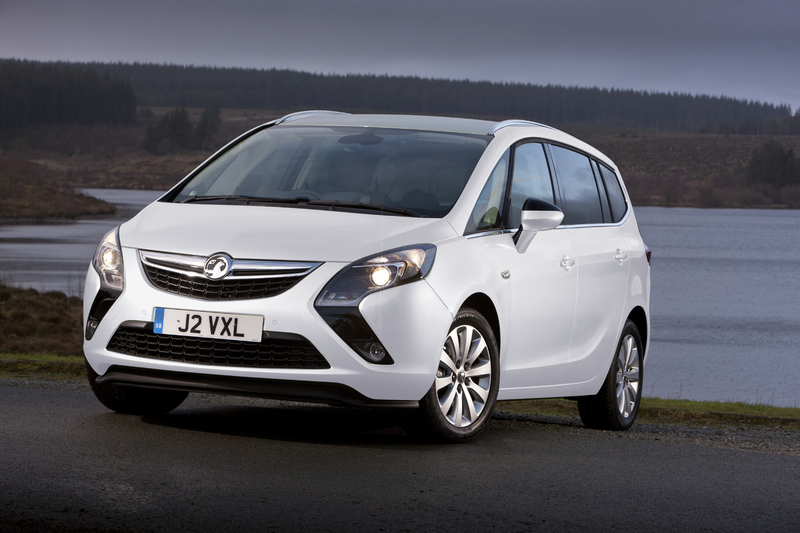 The British people from Vauxhall introduced today the Tech Line version of the current Zafira Tourer. Power comes from three engines, namely a 1.8-liter 140-horsepower petrol unit, a 1.4-liter Turbo engine with 140 horses and also a more powerful 2.0-liter with 130hp and 165hp. 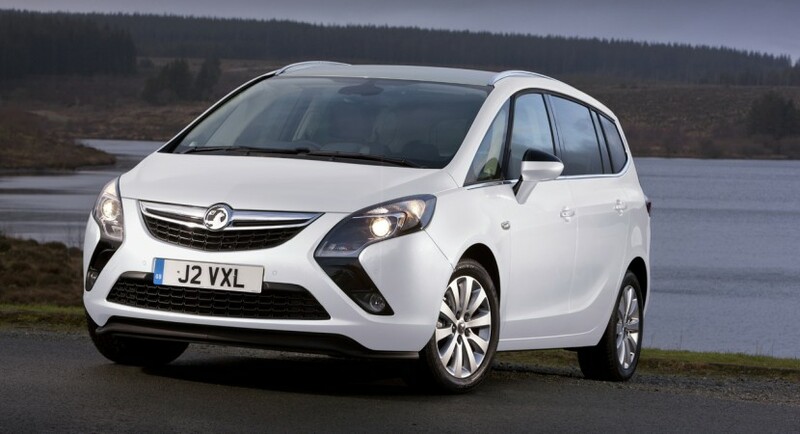 Vauxhall offers both manual and automatic transmissions for the new Zafira Tourer Tech Line. The entry-level model is priced from £19,785 being equipped with the 1.8-liter unit. Standard features of the British model include Bluetooth connectivity, front parking sensors, DAB Radio, satellite navigation, air conditioning, 17-inch alloy wheels and more. “Joining the Tech Line line-up of Astra, Insignia and the recently-announced Mokka SUV, Zafira Tourer Tech Line benefits from exceptional levels of standard spec,” says the company. If the new Zafira Tourer Tech Line starts at just under £20K, the range-topping model is priced at £23,395 and comes with the 2.0-liter 165-hp engine and a six-speed automatic transmission.